One of the most promising new streaming music services is now available in more countries. Tidal, from Swedish service WiMP, is now available in Ireland, Finland, Netherlands, Belgium, and Luxembourg. 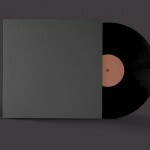 It launched in the United Kingdom and the United States in October. Featuring an extensive library of 25 million-plus tracks and 75,000 music videos, Tidal offers content in lossless hi-fi quality. This is real CD quality audio with 44.1kHz/16 bit tracks streamed in either FLAC or ALAC compression formats, depending upon the device you’re listening on. With TIDAL on mobile, computers or home audio products from the likes of Sonos, Denon, Bluesound and Linn, it’s now time to finally enjoy a true high fidelity service with lossless sound quality, HD music videos and curated editorial. We have also already seen substantial interest from these markets signing up to our waiting list – with Netherlands as the front runner, and we are very excited to open up to five new markets today. As we first noted in December, Tidal features music from all of the major labels, plus content from many of the independents. They also have signed contracts with licensing organizations such as ASCAP, BMI, and SESAC. A unique aspect of Tidal is its editorial content created by music journalists and industry insiders. This includes album spotlights, artist interviews, daily news articles, playlists, close-ups on artists, labels, sub-genres, and historical eras. Tidal also features weekly playlists that highlight the newest releases in music, and top recommended tracks. Tidal is the first music streaming service to be able to stream this level of audio quality to a mobile device. This improved sound quality comes at a price, however. 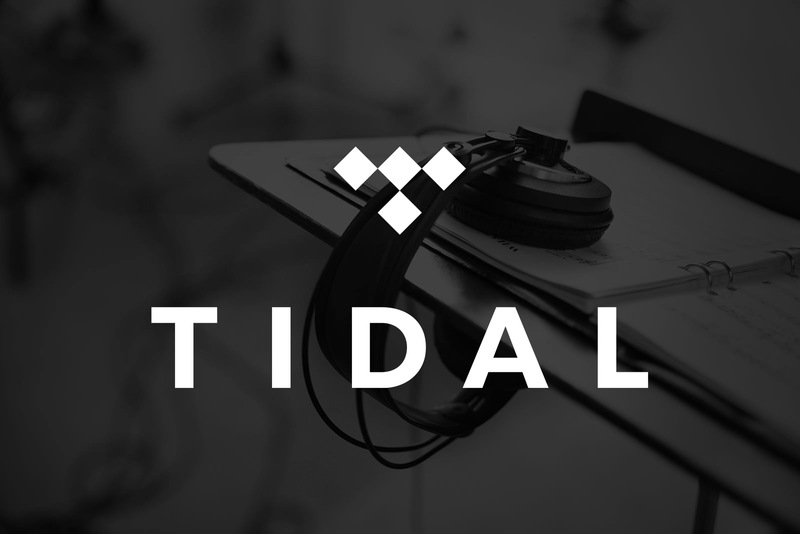 A monthly Tidal subscription is $19.99 per month, the highest in the industry.